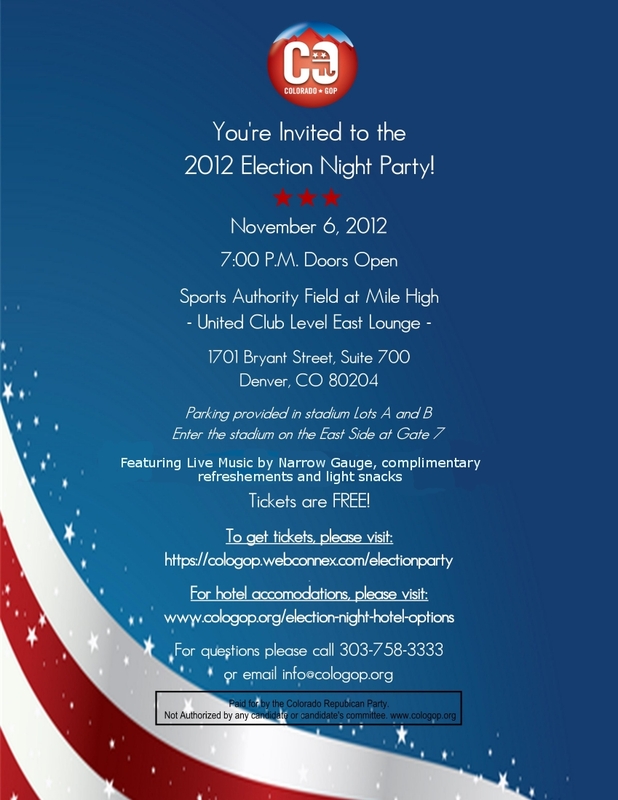 Narrow Gauge performed at the Election Night Party at Mile High Stadium on November 6, 2012 and we had a GREAT show. A videographer in the crowd liked the band’s performance so much that he featured a live recording for the sound track of his video. The first three minutes of the video has a bunch of crowd shots. You can see the band perform from about the 3 minute mark on. Narrow Gauge will be providing the live entertainment at the November 6, 2012 Colorado Republican Election Night Party at Mile High Stadium in Denver. This GOP event is open to the public. It is free, but you do need a ticket. Please follow the link here to order your tickets and have them delivered to your email box. 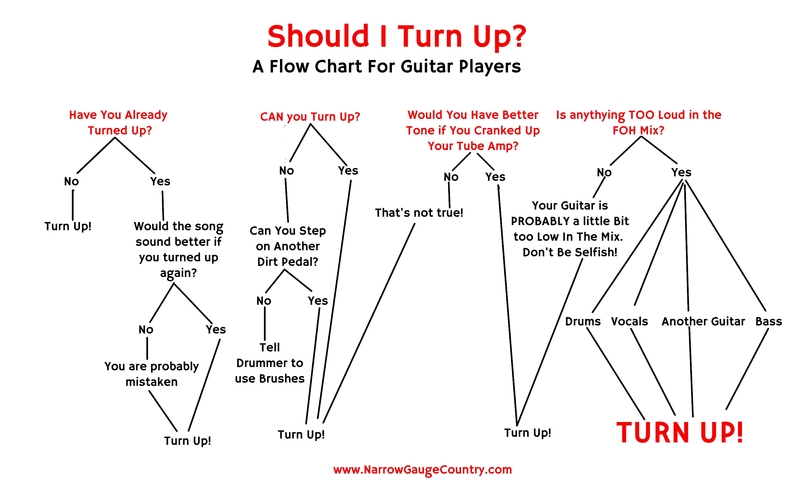 The band will be playing from 7-11pm. Free food! If Governor Romney and Paul Ryan win the election, this will end up being a great place to party. 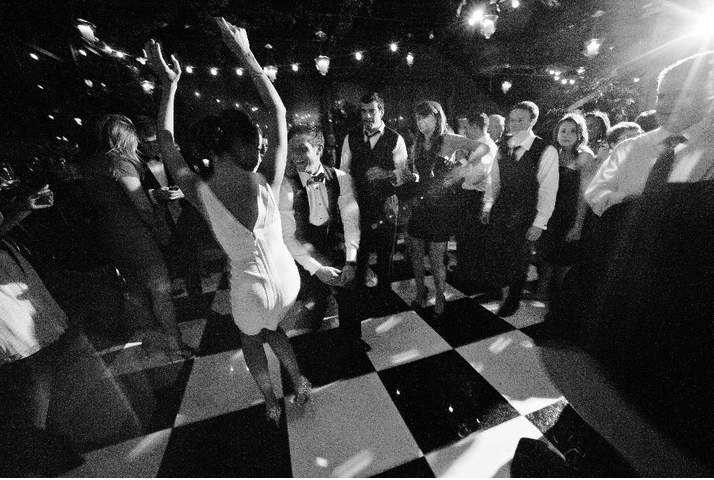 Bring your dancing shoes! 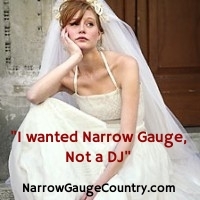 Narrow Gauge is a Colorado based country rock dance band.